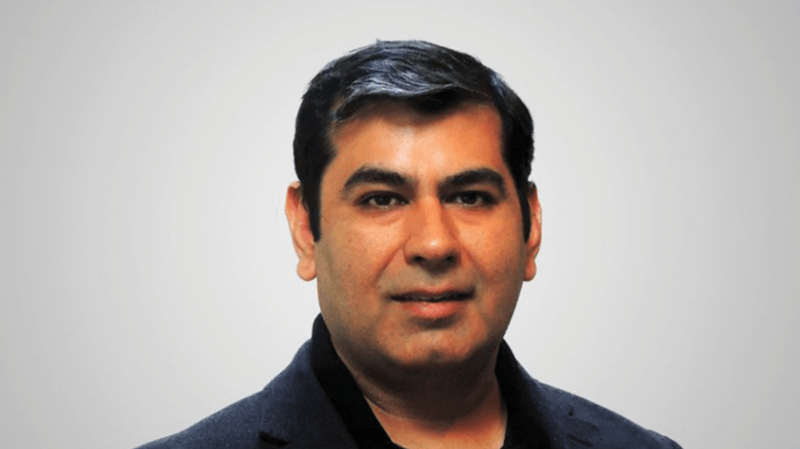 Dentsu Aegis Network agency Isobar has hired a new svp, global data and technology—Vikalp Tandon. Vikalp will report directly to Isobar global CEO Jean Lin and will be based in the agency’s Boston office. Under Vikalp, the agency will continue its mission to become a 100 percent digital economy business by 2020. “There is nobody as bold as Dentsu in the market that is driving to reach that destination and vision,” according to Tandon, which is something that attracted him to the role in the first place. He will also work to expand all of Isobar’s data and tech consulting practices across Isobar’s 45 markets and manage partnerships with Adobe, Salesforce, SAP Hybris, Google, Microsoft and others. “In the past year we brought in quite a lot of acquisitions in this area around the world and that resulted in 1600 more people in the area of data, tech and commerce both in consulting and delivery. What we are thinking is there is more and more of a need for global clients have someone that can be there partner in this journey, understanding the landscape and technology differences around the world,” Lin said. Tandon joins the team from Publicis Groupe where he worked as vp and global strategy lead for Sapient.Razorfish. This article was originally published in Adweek.